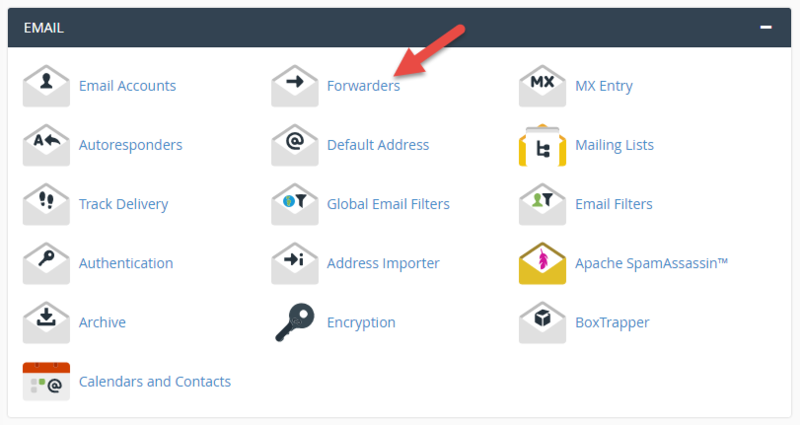 This guide explains how to set up forwarding of email in cPanel. 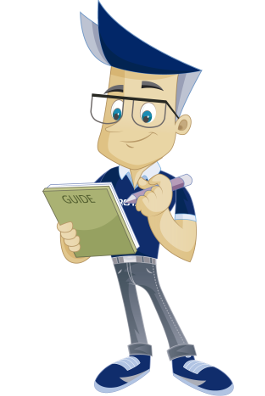 The guide was made in cPanel with the Paper Lantern theme. 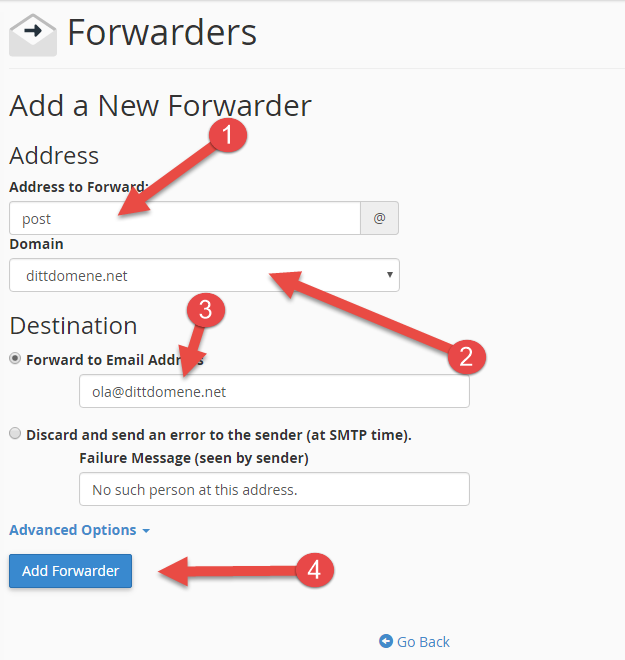 To set up a new email forwarding rule, click the "Add Forwarder" button. Enter the email prefix in field 1. In this example, we entered "post". If you have several domains in your account, choose the domain from which you wish to set up forwarding here. In this example, we chose the "dittdomene.net" domain. Enter the email address you wish to forward email to. In this example, we chose the "ola@dittdomene.net" email address. Click on the "Add to forwarding" button in order to add this to the present email forwarding. You have now set up your first email forwarding. In order to return to the email forwarding overview, click on the "Go Back" link. Accept removal of forwarding rule. Click on the "Delete forwarding rule" button to finish. We have now been through the steps required in order to add forwarding of email from any domain in your account. We have also seen how to remove a forwarding rule again.